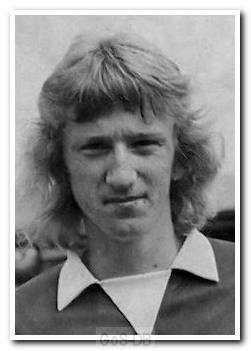 Plymothian Rogers joined Argyle as an apprentice in 1970, made his first team debut three years later, and was part of the team that reached the League Cup Semi-Final in 1974. He spent most of his six years with the Pilgrims on the left-wing but also turned out at full-back. 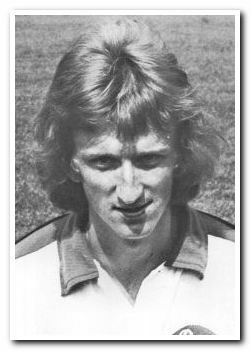 His impressive form led to a transfer to Portsmouth in 1979 and he played over 150 games for the club, helping them win promotion twice in three seasons. He went on to play for Southend United and Cardiff City before retiring, and also had spells with Saltash United and Falmouth Town.